Well, believe it or not we just released S.M.A.K. robots! Hooray! It’s currently available from the Google Play Store and as well as the Amazon App Store. Of course, this means that beta testing has officially concluded. A very special THANK YOU to those of you who participated in that testing! Surprisingly, over the course of the beta test there were relatively few crashes/related issues that we had to work through. Actually, most of your collective feedback resulted in usability changes. In fact, as a direct result of your input we feel the game is now much more intuitive to play/navigate. And, we also listened to those of you who felt that some of the Story levels were too difficult; we eliminated at least one level altogether and reduced the difficulty on others. 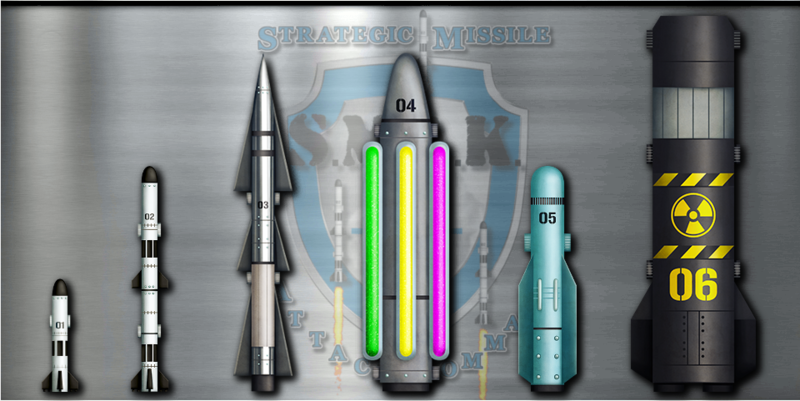 If you have an Android device give S.M.A.K. robots a try. If you have an Apple device we’d like to port the game to that platform at some point but that will depend on at least some modicum of success on Android. If/when we embark on that endeavor we’ll let you know, so stay tuned to rockssongaming.com if you’re interested. Thanks again for all of your support, we sincerely and truly appreciate it. This is a surreal moment for us, it’s been a lot of work leading up to this point. Next Post: Nugs For All!